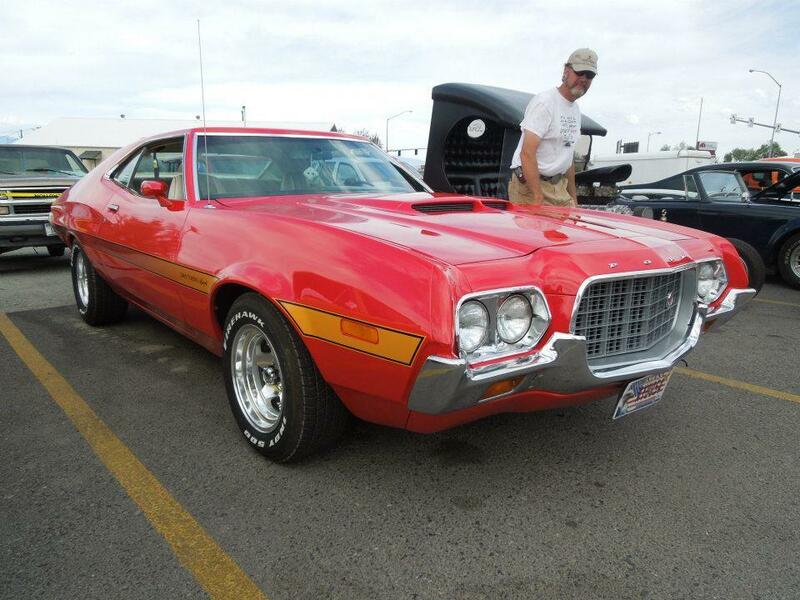 This entry was posted in Cars, Life, Montana and tagged cars, clint eastwood, every guy, gran torino, misunderstood, montana, transportation by montanabigskycountry. Bookmark the permalink. That’s a classic ride right there :). It is a classic. The restoration is well done also.